/ What is Project Time Management Definition? 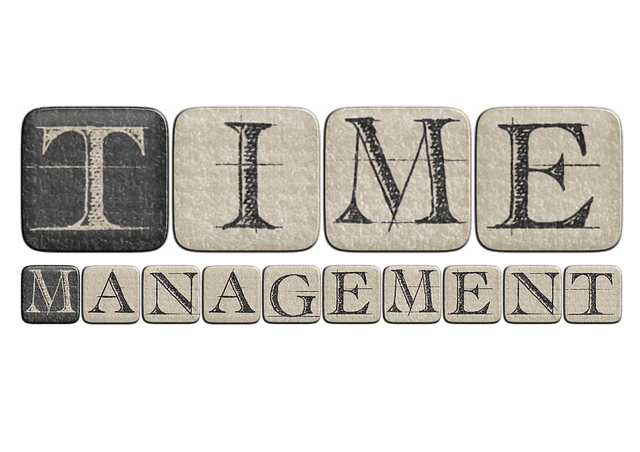 What is Project Time Management Definition? Project Time Management is a subset of Project Management. It includes knowledge, tools & techniques and skills that are required to ensure the timely completion of a project. Project Time Management is one of the essential pieces of Project Management. Some people claim that it is 50% of the overall Project Management. Whether it is 50% or less or more could be a matter of a debate. However, there is no denying the fact that proper Project Time Management is essential and critical for project success. We have already defined what is Project Time Management. Let us also understand some other Project Time Management Definition. I have noticed that there is some confusion and difference of opinion about the Time Management terminology. The understanding & usage of terms is a varied. It varies from organization to organization. 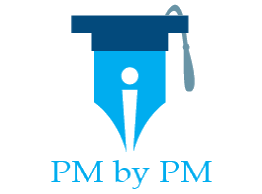 This post will also be helpful if you are preparing for PMP or CAPM Exam. Many questions in these exams use Project Time Management terms. It is essential to understand these terms properly in order to answer the questions correctly. Let me explain Project Time Management Definition using a small example. Let us consider a small task that involves Painting Walls. There are many Painters available to do the Task. All Painters have equal productivity. The amount and quality of the work would be same for each Painter. Painters work from 9:00 am to 6:00 pm. The Task can be finished in 6 working days with 2 painters. No work is done on Saturday and Sunday. We will use this example for understating Project Time Management terms. Duration is the total number of work periods required to complete a Task. Example – The painting task requires 6 working days. We can either say Duration is 48 Work Hours or 6 Work Days. Effort is the number of labor units required to complete a Task. Example – The painting task requires 6 working days with 2 painters. We can either say Effort is 96 Person Hours or 12 Person Days. Elapsed Time is the total calendar time needed to complete a task. Elapsed time includes weekends, holidays, vacations and breaks. Example – The painting task requires 6 working days. If the Painters start the task on a Monday, they should finish it on next Monday. Planned Elapsed Time is 8 days (including a Saturday and a Sunday). Work Period is the amount of time which is generally available for working. Work period can be expressed in Work Day, Work Week etc. Example – Painters are available to work for 8 Hours a day. A Work Day is equivalent to 8 Work Hours. A Work Week is equivalent to 40 Work hours. Working Time is the period of time when Resources can actually work on Task. Example – The painters work from 9:00 am to 1:00 pm and then from 2:00 pm to 6:00 pm. Availability is the time at which a Resource is present and ready to work. Example – Work Period is 8 Hours is during a day. But, if a Painter is Available for 50% of the time, then it means that Availability of this Painter is 4 Hours during a Day. Productivity is the measure of efficiency of a Resource while performing a Task. It can be measured in work done per unit of time. Example – A painter’s productivity could be to paint 100 sq. ft. of wall per hour. A Resource could be a person, equipment, material or facility. Depending on the type of resource, the definition of Resource Calendar might change. Generally speaking, a Resource Calendar identifies Shifts, Working Days, Vacations and Holidays of a specific Resource. It also documents Availability, Working and Non-Working Time of the Resource. A Calendar that identifies Shifts, Working Days and Holidays for the Project’s Scheduled Activities. It also documents Working and Non-Working times of the Project. Do you use these terms in a different manner? Or do you think I have missed an important term? Please leave a comment. Let us discuss about it. You can refer to PMI’s Project Management Lexicon or Max Wideman’s Glossary to read some other standard definitions of Project Time Management terms.